Throwback Thursday: Special Edition- Tome Topple! It lives! It, being my computer. And me, I suppose. Guess what everyone? I’ve broken out of my reading slump! Just in time for Tome Topple and to begin The Wheel of Time Series! You know what else is exciting? Absolutely nothing because I don’t have time to read or do things beyond work, eat, gym and sleep. (If you question this statement know I’m writing this review, on my phone, which has 25% battery while on a cramped commuter train.) 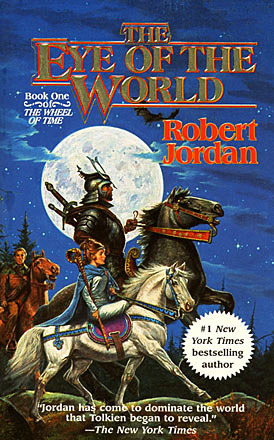 Nevertheless, me whining about adulthood aside, shall we delve into one of the most loved fantasy series of all time? Let’s! One of the first anime I ever watched was Trigun. Soon after I bought a few volumes of Trigun Maximum, which have been sitting on my shelf for close to ten years. Of course, Trigun Maximum is not the start of the series, something I hadn’t realized at the time. 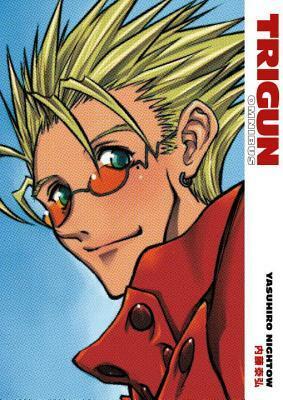 Finally, finally, I’ve read the actual beginning of the series: Trigun Omnibus by Yasuhiro Nightow. It took long enough, I know. 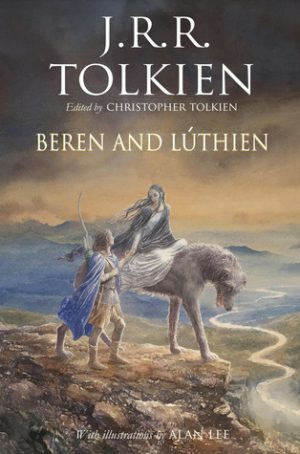 And I am very happy I finally got around to reading this. Tuesday, August 22, saw the release of The Massacre of Mankind by Stephen Baxter. This is a sequel to H.G. Wells The War of the Worlds. The premise is rather straightforward. The orbits of Mars and Earth are drawing them closer to one another, closer than usual, at least. The Martians attack the Earth once more, plunging us into war once more. 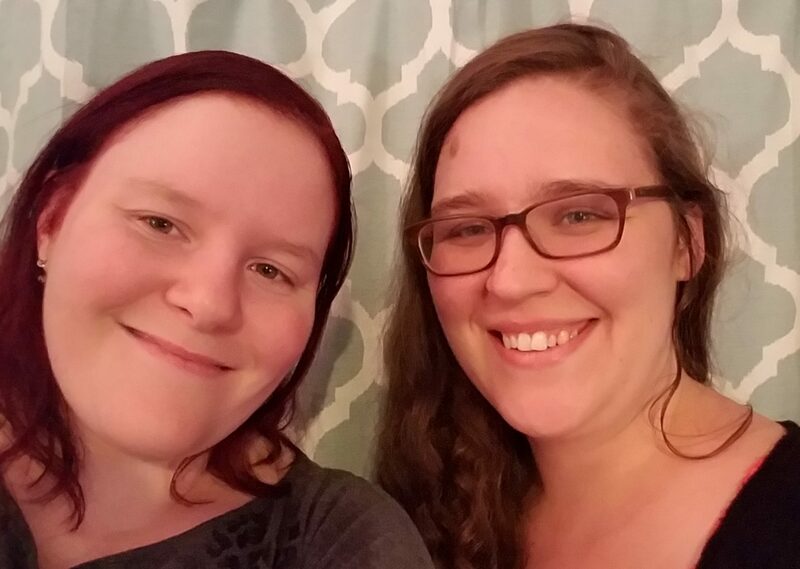 Last week saw the end of the Tome Topple Challenge, a book reading challenge begun by @thoughtsontomes. The challenge itself was designed to get readers together to tackle some of the enormous books on our to-be-read lists. You know the ones – that book by your favorite author that weighs more than your cat, the book with the gorgeous cover that could second as a weapon in the case of a break-in, the one you dropped that one time and actually broke your toe. Those. The tomes. Each ‘tome’ read was supposed to be 500 pages or longer. My goal, admittedly, was a bit of a stretch. 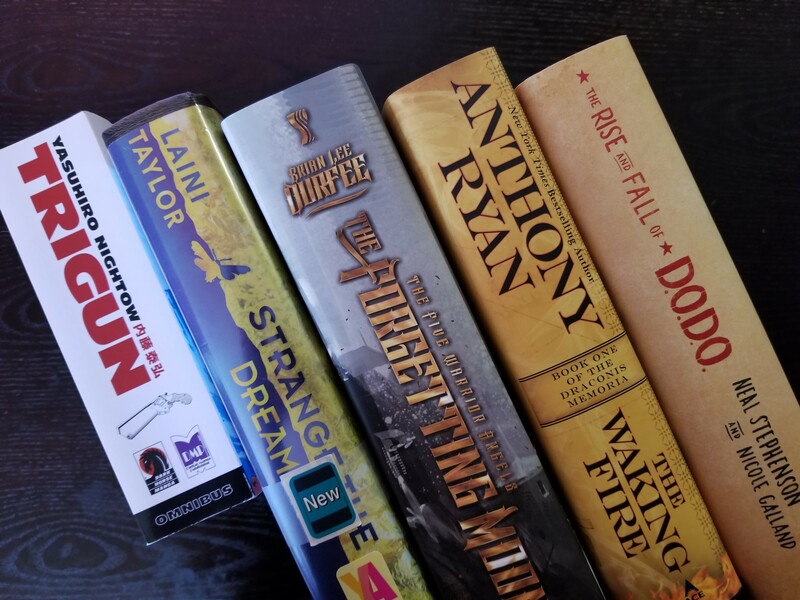 I had five books on my list in an attempt to complete some stretch goals. I thought I’d get through at least half of the books on my Tome Topple tbr. Despite the books being large, some overly so, there was fourteen days to complete reading them. I could do that. I’d read Illuminae in one sitting, and that book was huge. I had complete and utter confidence that I could get through a good number of the books I’d picked for the challenge. So, of course, I came nowhere close to completing all of them. It’s called a challenge for a reason, something I seemed to have forgotten in all the excitement. The only book I managed to get all the way through was Trigun Omnibus by Yasuhiro Nightow. Even a manga takes quite a bit of time to get through when it’s 696 pages long. As for the rest, I started most of them. 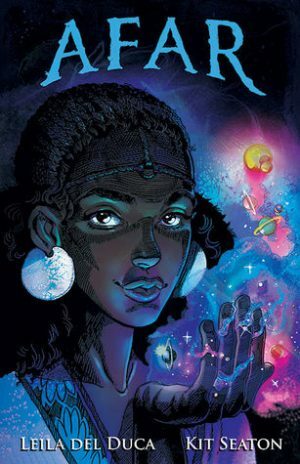 I’ve begun both The Waking Fire by Anthony Ryan and am more than halfway through Strange the Dreamer by Laini Taylor. Both are very good, and I really want to finish them. So why did I do just this badly in completing my Tome Topple goals? I’ll be honest with you. It’s an oncoming reading slump I only just figured out how to combat. 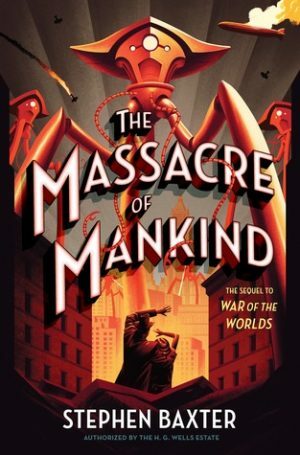 I’ve been trying to read an early copy The Massacre of Mankind by Stephen Baxter which comes out today, August 22nd, and is only four pages shy of meeting the Tome Topple requirements. 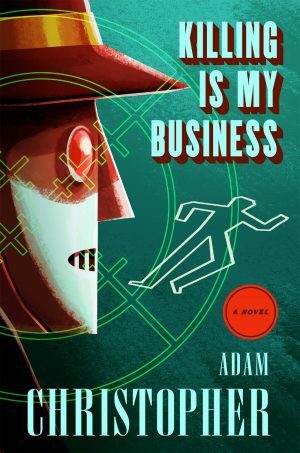 While I was very excited to start reading this sequel to war of the worlds I quickly found myself disenchanted, something which I’ll go into at length in an upcoming review. Needless to say, after trying to slog through that for the last several weeks I’ve not really had the ambition to read much of anything at all. I can’t blame my lack of reading on that book entirely; that isn’t fair. Still, it certainly didn’t help. Next time I think I will set some smaller goals. A few less books on the to-read list and an attempt at completing only one or two of the challenge goals is probably a smarter idea. Did anyone else participate in the Tome Topple Challenge? Did you meet your reading goals? Let us know in the comments! Here’s a little known fact. I watch a probably unhealthy amount of cooking shows. Not the ones where they actually show you how to make a dish. Nope. I know I can’t cook without the supervision of my mother, even nearing thirty. (Sorry Mom). I watch all the cooking competition shows. Because, well, everyone has a not quite so guilty pleasure, right? Space Battle Lunchtime, Vol 1: Lights, Camera, Snacktion! 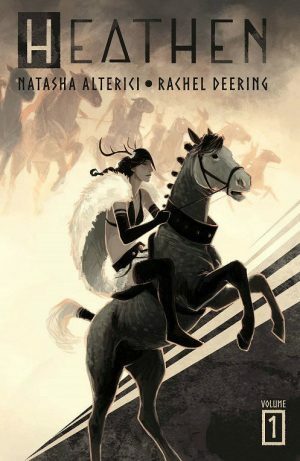 by Natalie Riess is everything I never knew I needed in a graphic novel. 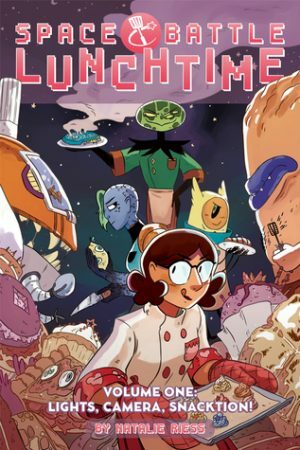 It’s fun, it’s cute, it’s in outer space, and it’s a cooking showdown. Moving is hard. We’ve all done it and we’ve all hated it. It’s stressful, it takes up all of your free time, and all of your books get stuck in boxes. Including the brand new, released-two-days-before-moving-day copy of one of your favorite fantasy light novels. But the boxes are finally empty and Overlord, Vol 4 has been read! 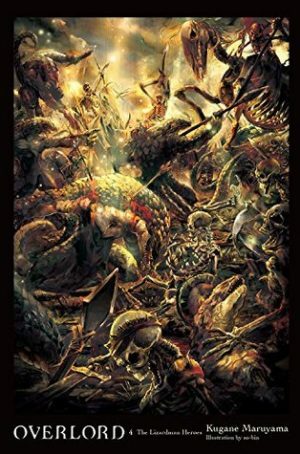 Overlord, Vol 4: The Lizardmen Heroes by Kugane Maruyama is a high fantasy adventure following characters who, in another story, would probably be bad guys.